In this short trailer, we’ve got a nice helping of new footage, all spectacle and menace. “It’s an intimidation display,” a scientist explains of one of the monster’s light displays. It’s working! We’ve also got big explosions, warring monsters, and the king of them all, Godzilla himself ready to throw down. 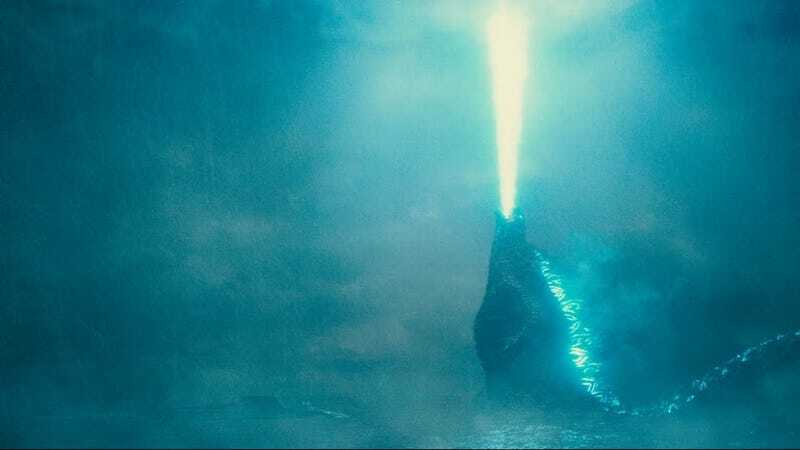 Godzilla: King of the Monsters premieres May 31, 2019.